Amadeus LMS is a learning management system to different education modalities: presencial, distance and all its variations. It is based on the concept of blended learning, according to which, to reach a large audience with distance education projects, it is necessary a combination of ways to mediate the presentation and interactions with the content of the classes. The interaction between users, and those with content in the environment allows the implementation of new teaching and learning strategies oriented constructivist theories or interactional partner of human development. MELO FILHO, IVANILDO JOSÉ; CARVALHO, ROSÂNGELA SARAIVA; GOMES, ALEX SANDRO; PERRIS, PAULO ANDRÉ DA ROCHA; ROGRIGUES, RODRIGO LINS; FELICIANO, FÁBIO DENILSON DE OLIVEIRA. 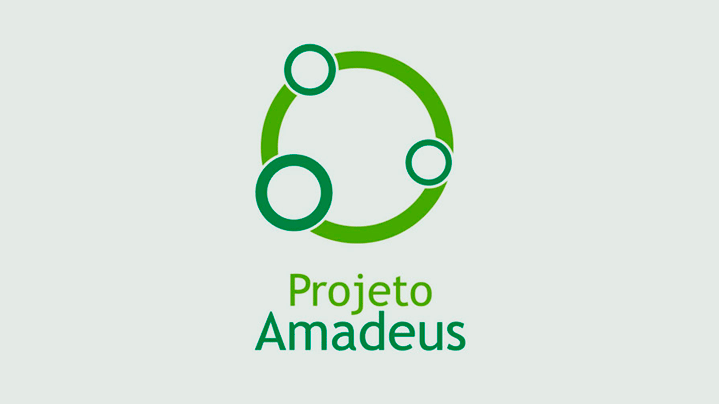 Análise comparativa da Usabilidade dos Ambientes de Gestão da Aprendizagem Amadeus e Moodle. Revista Brasileira de Informática na Educação, v. 22, p. 107-120, 2014. MELO FILHO, I. J.; CARVALHO, R. S.; MELO, R. M.; GOMES, A.S. . Percepção social em EAD: Identificando necessidades para o LMS Amadeus. Revista Brasileira de Informação na Educação, v. 19, p. 29-41, 2011. The LMS Amadeus has as main purpose to contribute to social development through training and education for all, reducing costs, generating jobs and businesses, and thereby improving service. 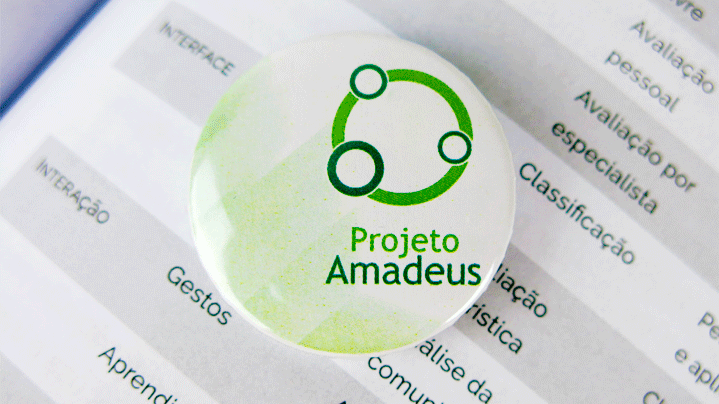 Since March 2009 the LMS Amadeus is part of the Brazilian Public Software Portal, kept pleo Ministry of Planning of Brazil and is distributed free license.